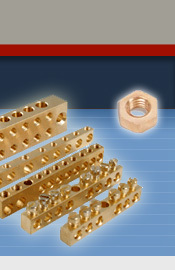 We offer different types Brass nuts Brass hex nuts DIN 934 full nuts Brass lock nuts and other special fasteners Brass hexagonal nuts in different sizes, material specifications, standards and threading , finishing and coating as per the industry demands and requirements. 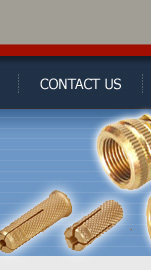  Free Cutting Brass IS 319 Type (I) or BS 249 Type (I) or High Grade. 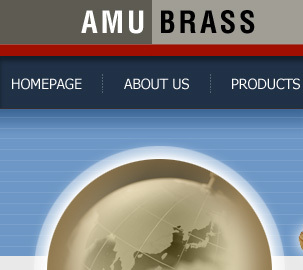  Any Special Brass Material Composition as per customers requirement.  Any as per custom design.  Natural, Nickle Plated, Tin Plated brass nuts, hex full nuts, hex lock nuts, hex rivet nut, square nuts and wing nuts or any coating as per customer specification.